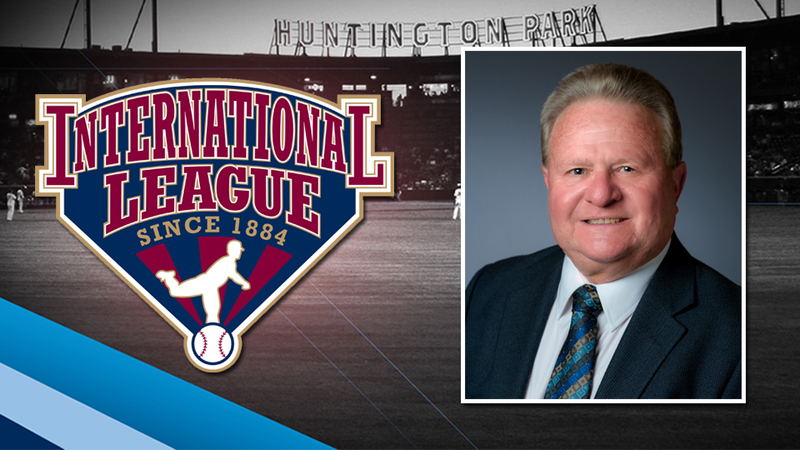 The International League announced today that Columbus Clippers President and General Manager Ken Schnacke has been named the 2018 International League Executive of the Year. He will be formally presented with the award on December 10 during the Baseball Winter Meetings in Las Vegas, Nevada. The tenth season at Huntington Park in downtown Columbus was a special one, and to get started on the right foot a new $1 million videoboard was installed in right-center field. Over 587,000 fans packed the facility which was honored by Stadium Journey as having the best minor league fan experience and became the first repeat winner of Ballpark Digest's "Best of the Ballparks" award. Huntington Park was also the first venue to host both of the classification's nationally televised events in the same season, the Triple-A All-Star Game in July and the Triple-A National Championship Game earlier this week. "The Executive of the Year Award is voted on by each member team's representative to the League's board of directors," said International League President Randy Mobley. "This well-deserved recognition bestowed by Ken's colleagues is both an expression of congratulations for a great 2018 season at Huntington Park and also a message of thanks for the ongoing dedication, commitment and leadership Ken brings to the League and the Minor League Baseball industry. I certainly add my thanks and appreciation as well." Schnacke was also the IL Executive of the Year in 1991 and 2011, making him just the seventh individual to receive the honor three times in League history. In addition to overseeing one of the industry's model franchises, Schnacke serves as the Chairman of the Minor League Baseball Board of Trustees and the National Association Licensing Committee. Schnacke joined the team's staff in 1977 and ascended to the role of General Manager in 1989, adding President to his title in 2001. The Clippers have led the League in attendance six times during his run, collecting a pair of Triple-A Bob Freitas Awards for longstanding excellence of operations, three Larry MacPhail promotional trophies, and the prestigious John H. Johnson President's Award recognizing the complete baseball franchise. Schnacke was recognized for the over four decades of service to the Clippers and the IL earlier this season when he was elected to the International League Hall of Fame.